Buy a plushy this holiday season and support wildlife! 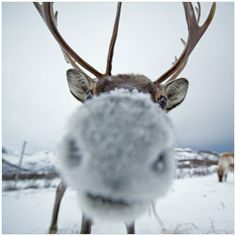 Caribou are endangered Reindeer afterall! Supernatural cookies for charity! Available until January. Only $15 USD. $5 goes to charity.